Hip injuries result from a wide range of accidents that occur at work, home, or in public spaces. Hip injuries can be caused by another individual’s negligence, and they can have long-lasting effects on a person’s ability to perform their daily tasks or earn an income. Hip injuries also lead to secondary health issues such as low-back pain and functional issues related to mobility and the function of vital organs. Understanding hip injuries and the impacts they have will help you receive the compensation you deserve in order to achieve a full recovery. The hip joint is an essential part of the human body. Along with the pelvis, the hip is placed under high levels of demand each day as you walk, exercise, and perform a variety of activities. A hip injury can lead to a significant amount of discomfort and limitations that make it hard to achieve a high quality of life. Hip injuries typically occur as a result of automobile and workplace accidents. Suffering a fall from tripping or slipping on an unstable surface can also lead to serious injuries of the hip and pelvis. The first step in recovering from a hip injury is to determine the extent and the type of injury you’ve experienced. Hip injuries can have significant impacts on a person’s wellbeing, and determining the potential damage helps you obtain the compensation you deserve. The more serious a hip injury is, the more financial resources will be required to obtain the proper treatment. Factors such as the level of disability and pain must be considered when determining your potential settlement. Long-term effects of hip injuries include severe pain, loss of function, and the need for extensive rehabilitation and treatment. If the hip or pelvis is fractured, individuals may have to take a significant amount of time away from their occupations. In some cases, they may not be able to return at all. If the hip is dislocated, the body may be left in an altered position, which has long-lasting effects on the entire body. 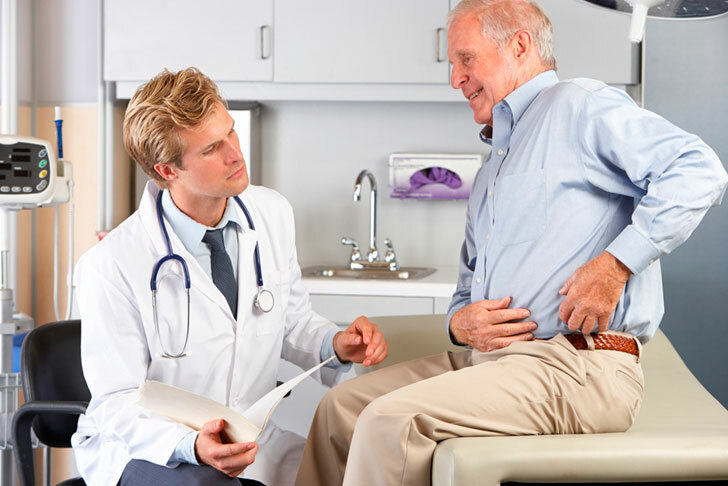 Obtaining a fair compensation for your hip injury depends on many factors. In work-related injuries, the level of disability is considered. A person’s ability to return (or not) to their previous employment will impact the compensation that they receive. Limitations and restrictions may be placed on an employee returning to work after a hip injury. These restrictions also play a role in determining the level of disability that an individual has experienced. But it may not be easy to determine how much you’re entitled to. Consulting with a legal professional is the best way to begin the recovery process and get the financial protection you need to return to your daily living. A skilled and experienced attorney can guide you through the entire process to ensure that your injuries are properly assessed and that any losses are quickly recovered. Understanding the long-term effects of hip injuries helps you decide the best option for your recovery. Obtaining the right legal protection ensures that you minimize the damages that can result while maximizing your quality of life.